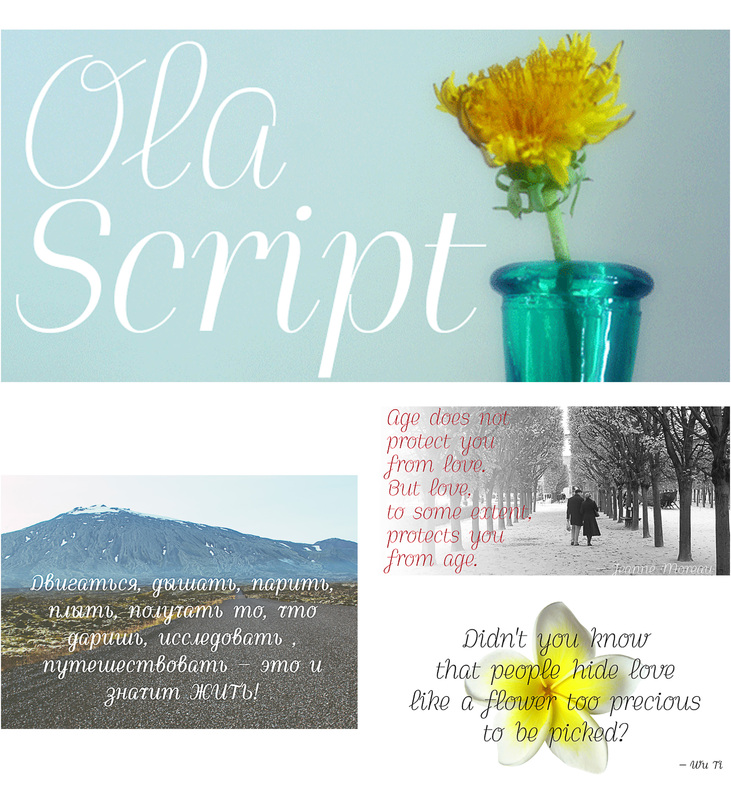 Introducing amazing font family -Ola with roman and cyrillic typefaces. Perfect for postcards, posters etc. Free for download. File format: .otf, ttf for Photoshop or other software. Tags: cursive, cyrillic font, font family, roman, romantic, script.